A visual celebration of natural beauty and spiritual insights that bring a smile to your eyes and to your heart. A perfect gift to oneself or loved ones. 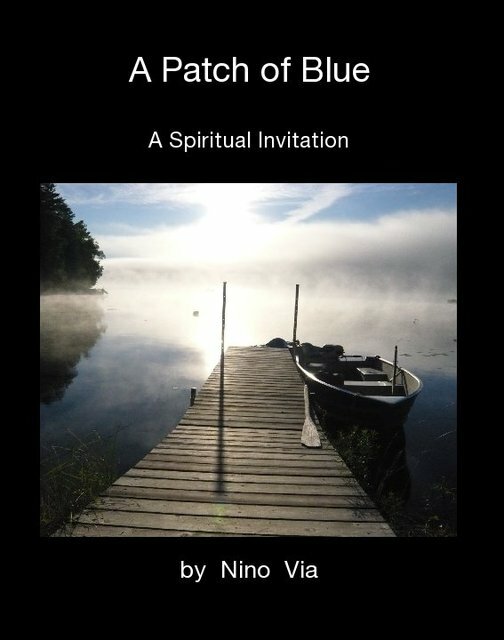 Born and raised in Rome, Italy, Nino moved to New York City where he received a full scholarship to F.I.T. (Fashion Institute of Technology), majoring in Fashion Design. Nino has extensive experience in the industry, having assisted designers such as Ralph Lauren, Giorgio di Sant'Angelo and Ron Shamask. Nino moved to Los Angeles where he became director of "IT Models", representing such top models as Stephanie Seymour, Carre Otis, Carla Bruni, Monica Bellucci, to name just a few. Currently a Photographer, (www.ninovia.com), published in numerous magazines such as Harper's Bazaar, Hamptons, Downtown, Venice, Men's Health. He photographed such Celebrities as: Charlize Theron, Oscar de la Hoya, Gabby Reece, Monika Schnarre, Jason Wiles, Jodi Lyn O'Keefe, John Enos, with syndication world wide through photo agency Vistalux, Los Angeles. Also, currently teaching at F.I.D.M. (Fashion Institute of Designing & Merchandising) LA.